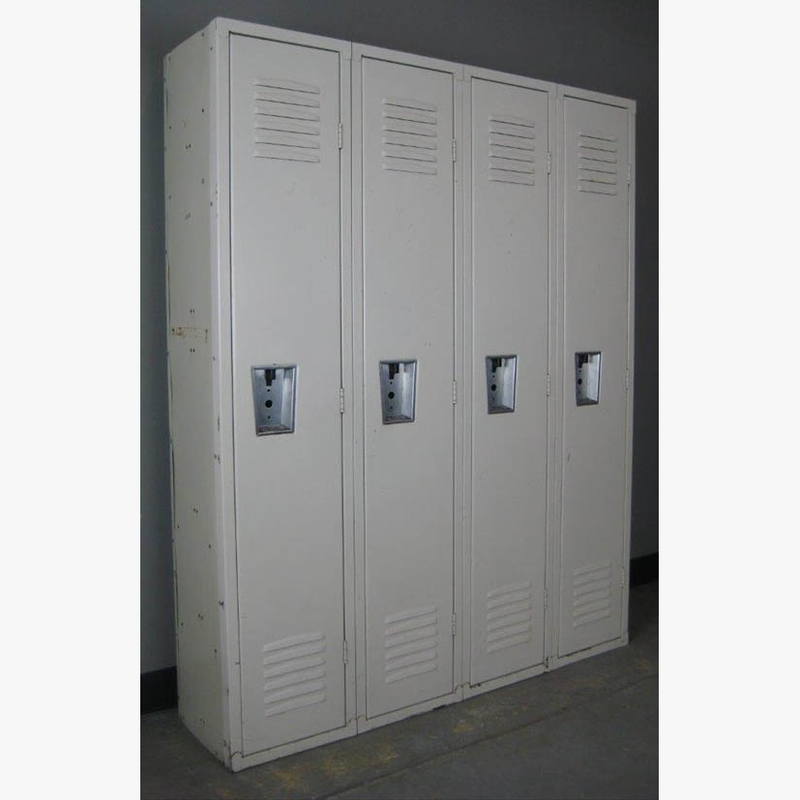 These Single Tier Tan Republic Lockers are available on www.buyusedlockers.com where they have a huge selection to choose from if we need additional supplies. 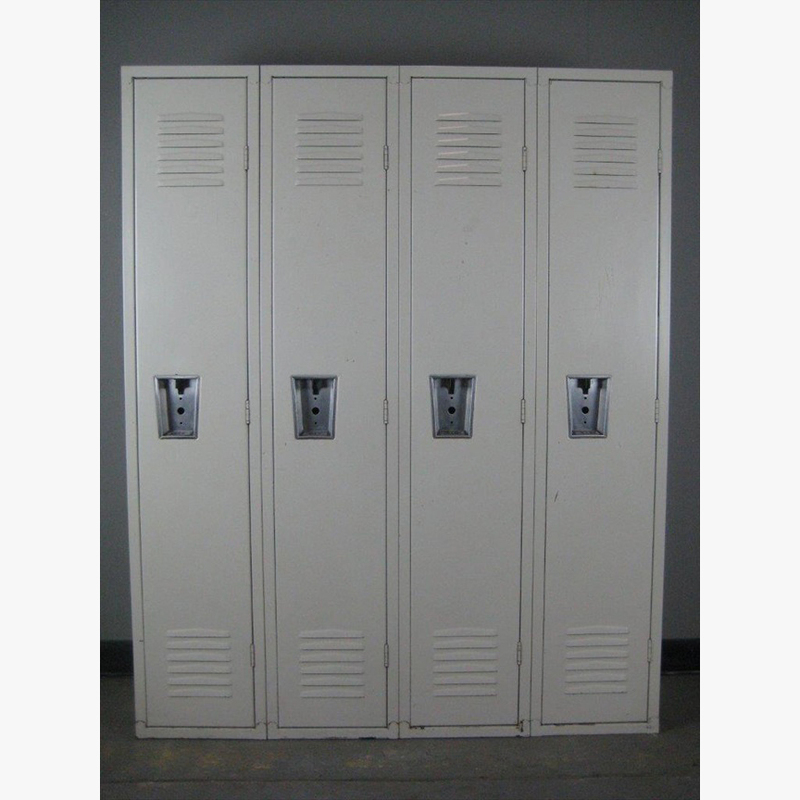 These single tier tan locker but have a little surface rust but they are still 100% functional. These would be ideal to use in a warehouse where looks are not as important as security. 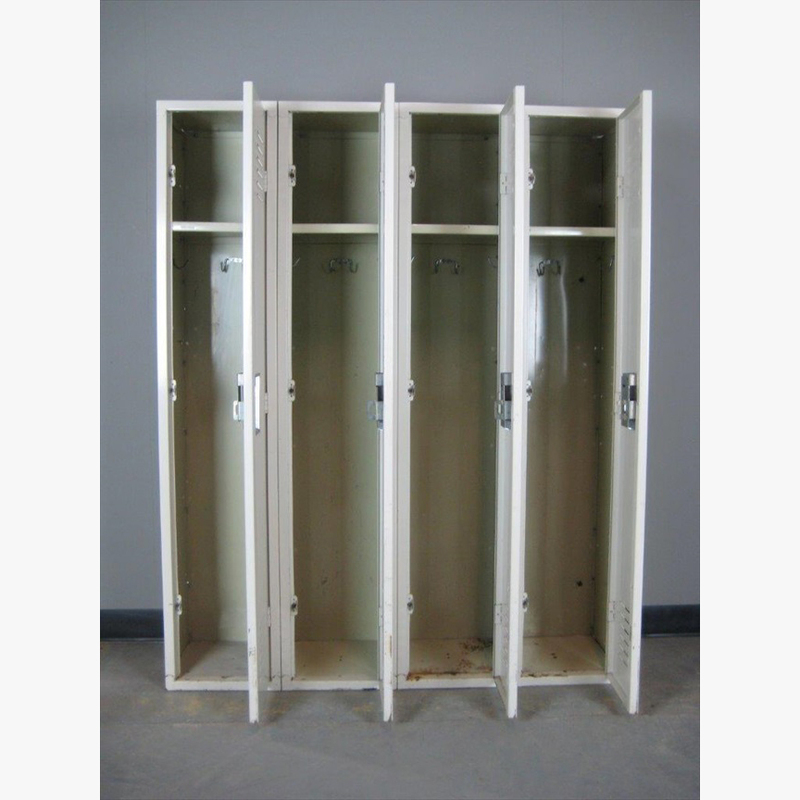 These are secured with a common pad lock and will hold many items.